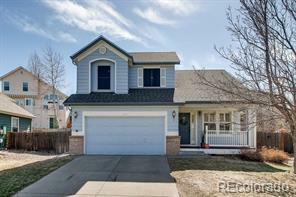 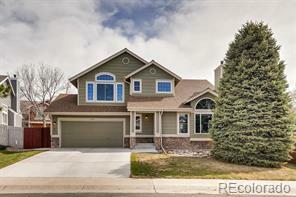 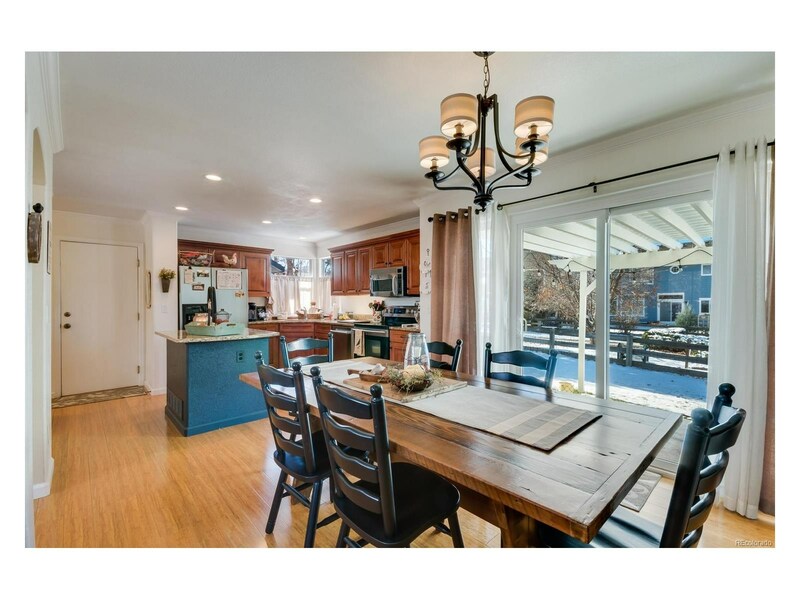 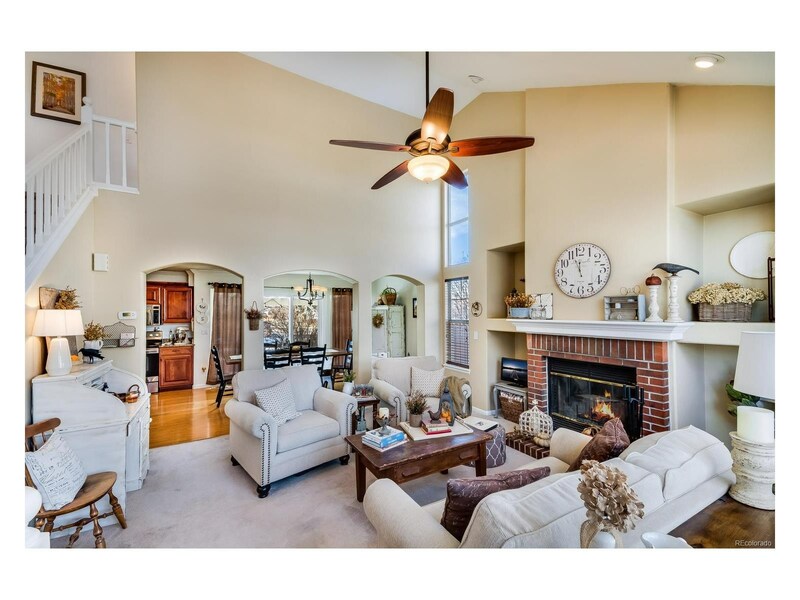 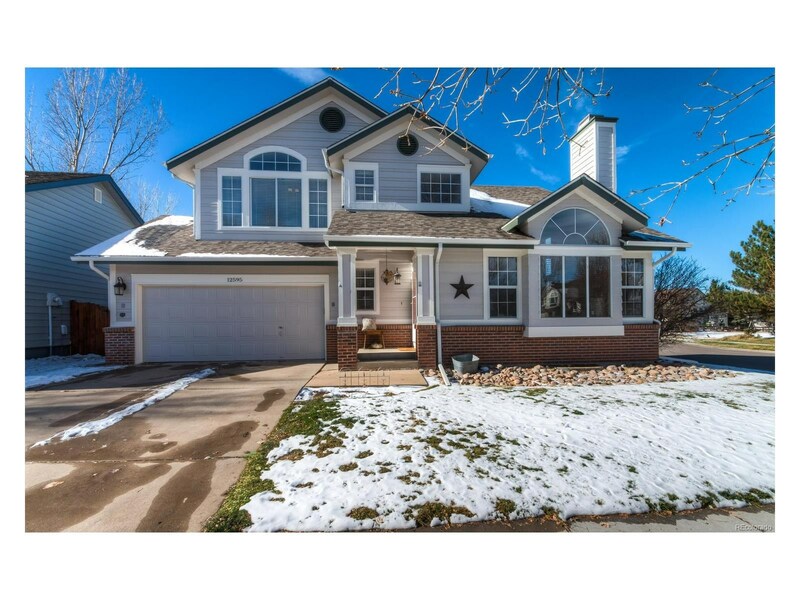 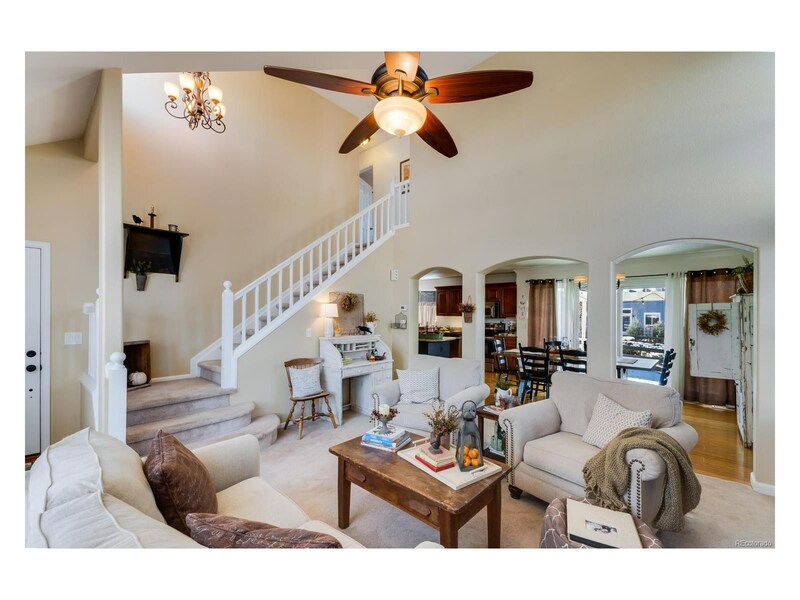 Beautiful 2-Story home on corner lot in the Stroh Ranch neighborhood of Parker. 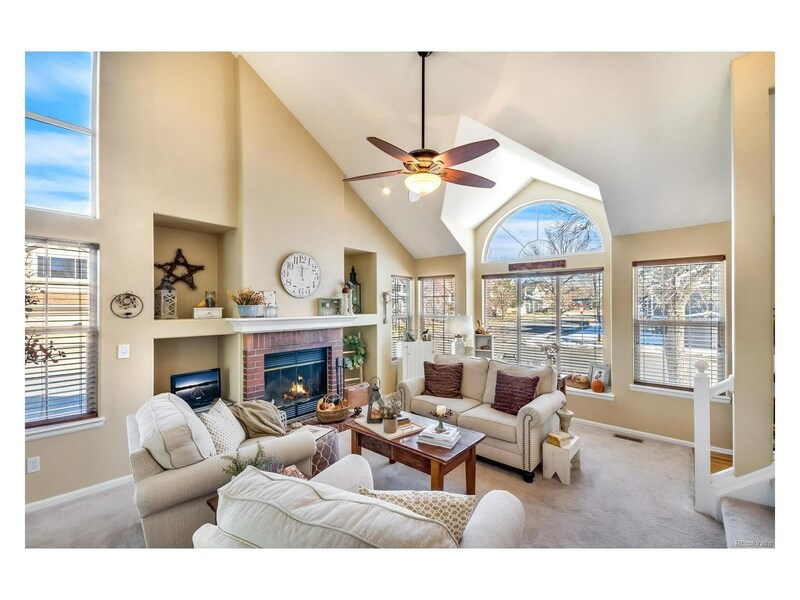 The open and functional floor plan allows for tons of natural sunlight. 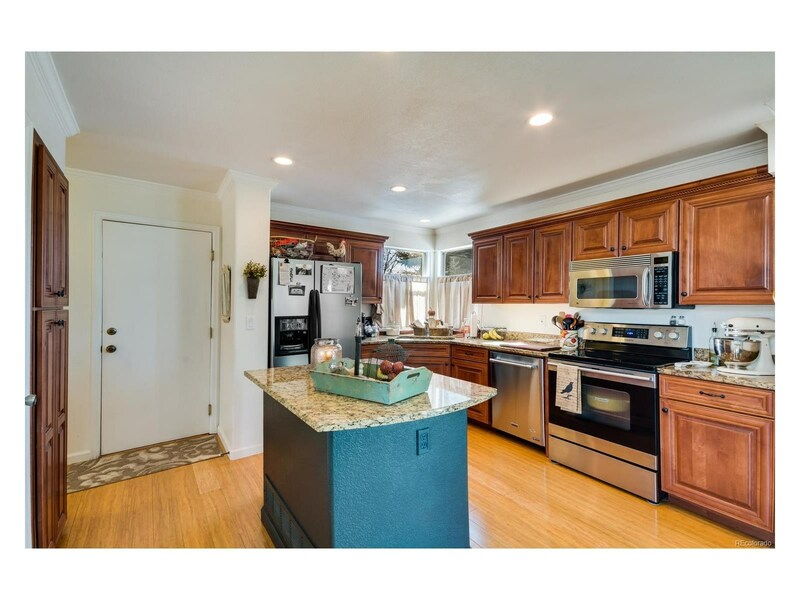 The kitchen offers bamboo floors, new dishwasher, a large eating area and plenty of space to cook. 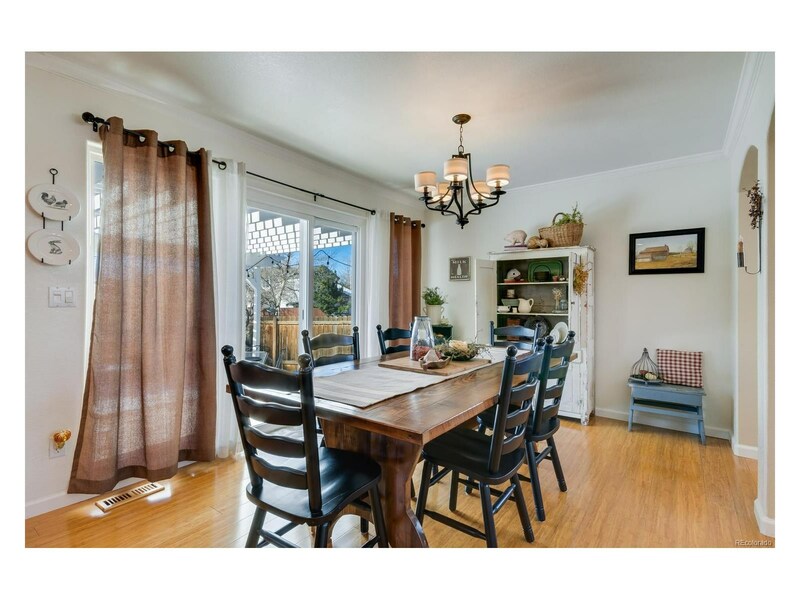 The home is complete with updated light fixtures and faucets throughout. 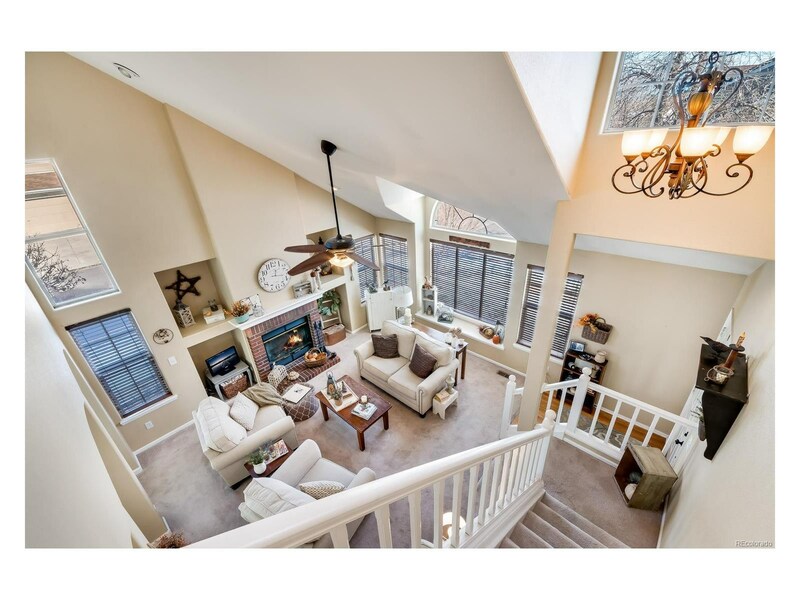 The master suite offers vaulted ceilings, beautiful master bath and sizeable walk-in closet. 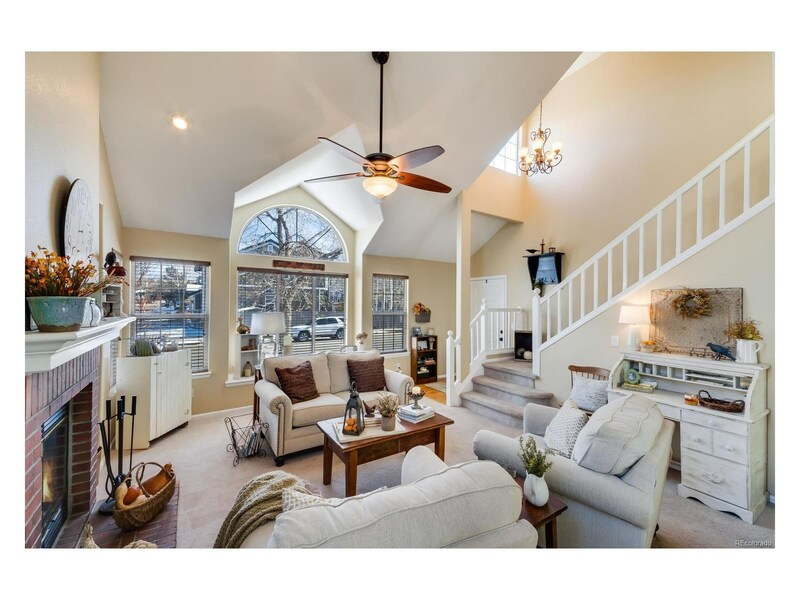 Walk through the sliding back door onto a spacious pergola covered patio and a backyard that offers mature trees and backs to a greenbelt with walking path. 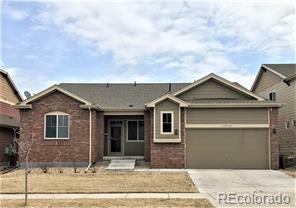 Many more desirable features such as new upgraded onyx countertops in the upstairs bathroom and granite countertops in the main floor bathroom. 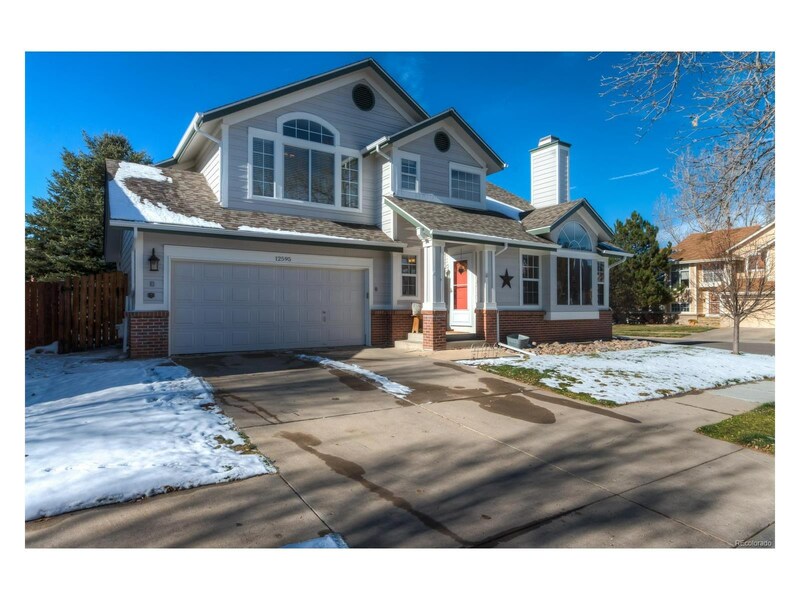 The roof and exterior paint are new as of October 2016!